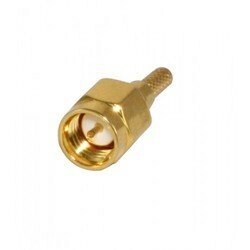 SMA Connectors are high performance sub miniature connectors for microwave frequencies. 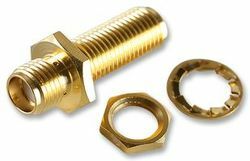 The threaded coupling insures uniform contact of the outer conductors, which enables the SMA to minimize reflections and attenuation at higher frequencies while providing a high degree of mechanical strength and durability. 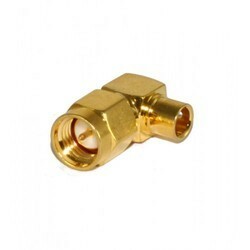 SMA Connectors are high-performance sub miniature connectors for microwave frequencies. 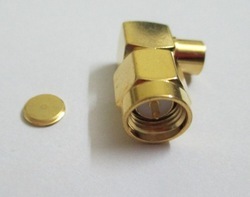 The threaded coupling insures uniform contact of the outer conductors, which enables the SMA to minimize reflections and attenuation at higher frequencies while providing a high degree of mechanical strength and durability. 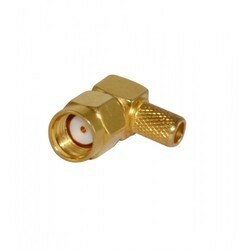 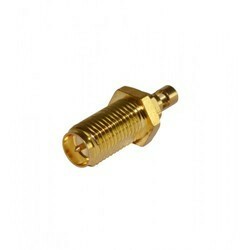 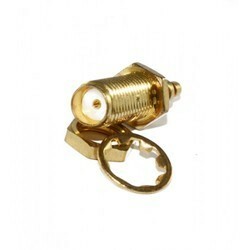 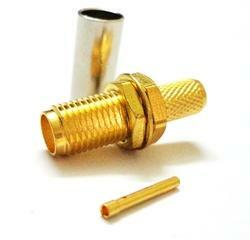 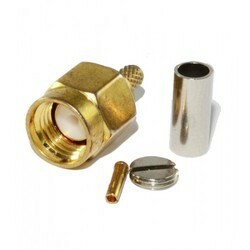 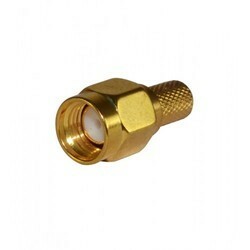 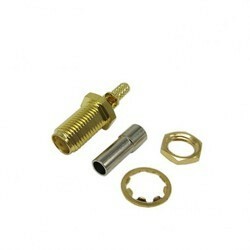 We are a credible name that is engrossed in the manufacturing and supplying of SMA Female Connector. 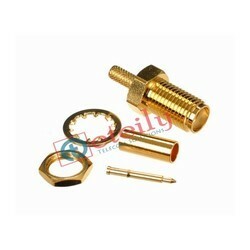 Durable in its characteristics, it is widely acknowledged among the customers we have. 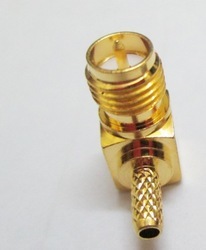 Owing to its anti-corrosive properties and perfect finish, the entire range of best quality female connectors offered by us is highly regarded among the huge client-base we have. 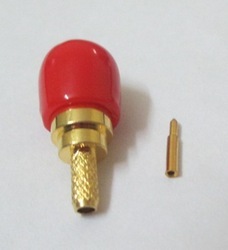 141” & .085” O.D. 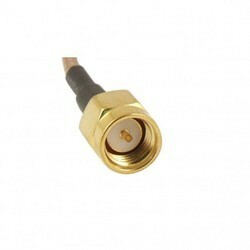 copper jacket semi-rigid cable.0-18 GHz. 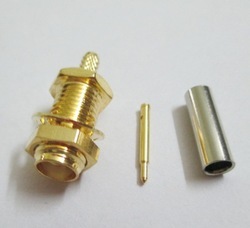 0.085” & RG-316 group: 750 VRMS. 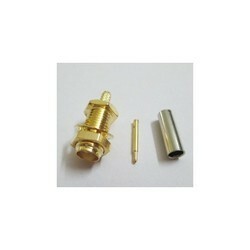 250 mating and unmating cycles min. 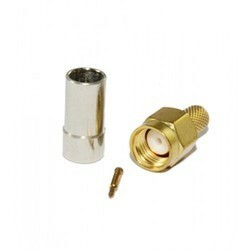 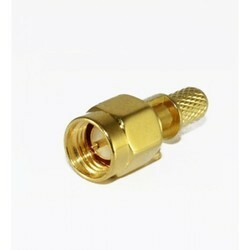 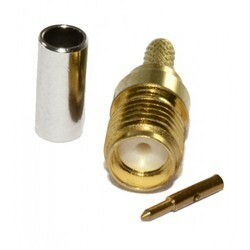 We specialize in the manufacturing and supplying of best quality RP SMA Female Connector. 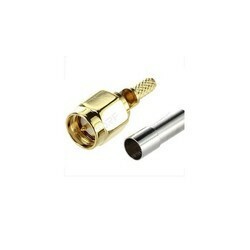 To fulfill the diverse requirements and demands of our clients, the offered product is made available in reverse polarity versions. 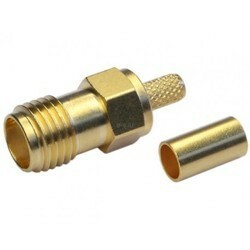 Known for its easy installation and dimensional accuracy, the entire range of high quality female connectors offered by us is highly popular in the market.